The fierce El Niño event under way in the Pacific Ocean and warming global temperatures have helped create the brutal drought now racking Venezuela, President Nicolás Maduro said Wednesday night. The Venezuelan leader blamed the climatological phenomena as he presented a 60-day plan to conserve energy in the blackout-prone nation. Maduro declared all Fridays during the next two months will be holidays in a highly criticized bid to cut electricity use. 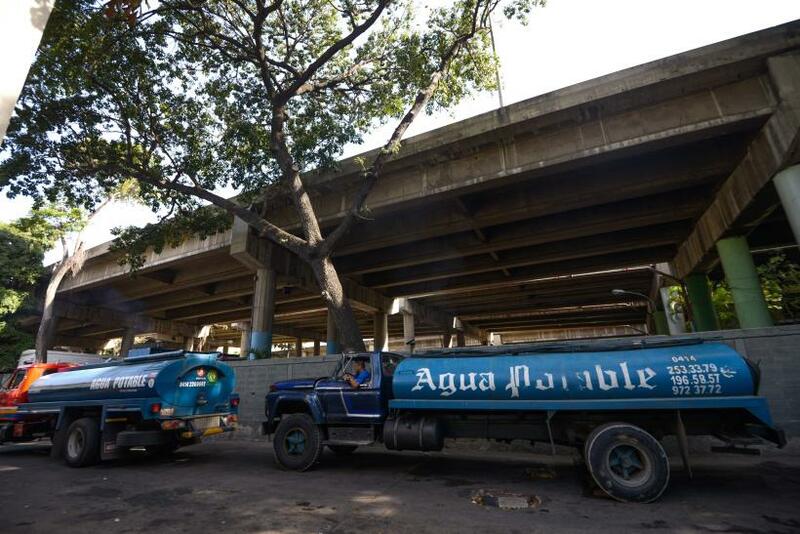 Venezuela is facing its worst drought in almost half a century, an event that’s severely straining the country’s aging and poorly managed energy grid. The nation depends on hydropower for nearly two-thirds of its electricity, but the reservoirs that fuel its facilities are evaporating. Power outages in recent weeks have forced factories to send workers home early, slowing production, and many residents are now scrambling to secure enough drinking water supplies. Venezuelan authorities said the El Niño phenomenon had resulted in lower water levels at El Guri, the country’s main hydroelectric dam. In his address, Maduro said global warming was exacerbating the effects of drought spurred by El Niño. “With the warming of temperatures, it’s causing drought to an extreme degree,” Maduro said in his hourslong appearance on the state-run television network Venezolana de Televisión. Global climate experts have reported the 2015-2016 El Niño is the most powerful ever measured, and rising global temperatures are likely in part to blame. “This naturally occurring El Niño and human-induced climate change may interact and modify each other in ways which we have never before experienced,” Michel Jarraud, head of the World Meteorological Organization in Geneva, said in November. During an El Niño , warm equatorial waters that pool near Asia and Australia are propelled toward the Americas by shifting currents and winds. The west-to-east commotion has the effect of raising the ocean’s overall surface temperature, which in turn can elevate air temperatures and alter precipitation patterns. In southern U.S. states and parts of Argentina, Paraguay and Uruguay, the event spurred torrential rains that caused deadly flooding and mudslides. But in parts of Central America and the Caribbean basin — including Venezuela — El Niño sapped the region of moisture and precipitation, causing drought. 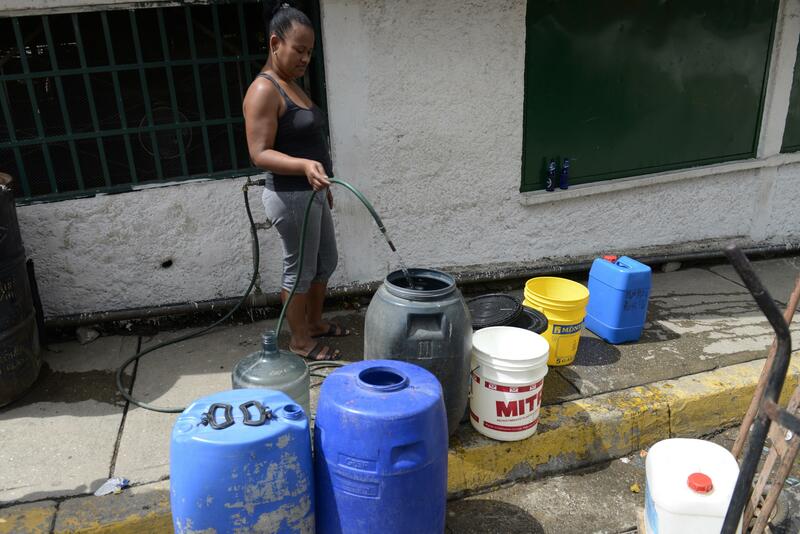 Still, critics of the Maduro administration have noted other Latin American countries that depend on hydropower and have similarly suffered from drought haven’t endured the kinds of power blackouts sweeping Venezuela. 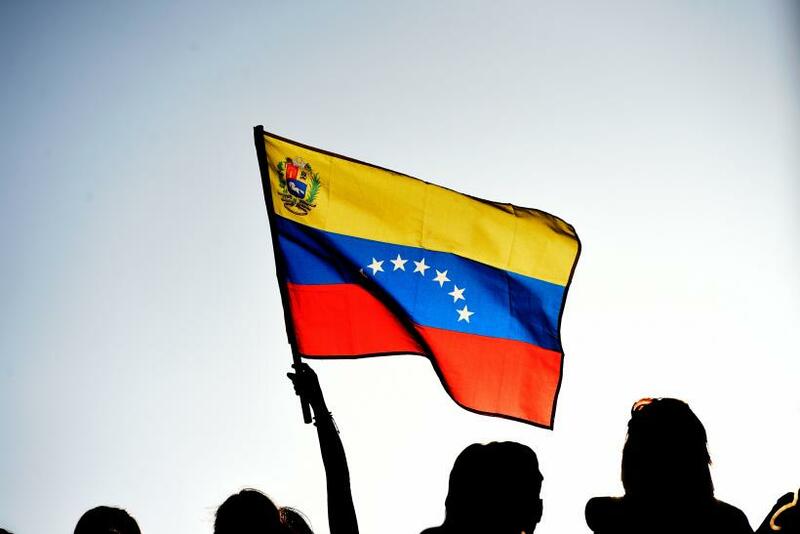 Miguel Lara, an energy consultant in Caracas, said the real problems facing Venezuela’s grid are corruption and a lack of government investment and maintenance, the Wall Street Journal reported Sunday. El Niño’s wrath may not last too much longer this year. The phenomenon appears to be weakening and could transition to a neutral state in the Northern Hemisphere by either late spring or early summer, the U.S. National Oceanic and Atmospheric Administration’s Climate Prediction Center said Monday.